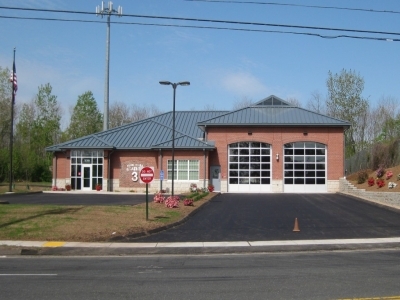 Diversified assisted the Blue Hills Fire District with the planning, design and construction of a new 7,500-square-foot substation in Bloomfield, CT. 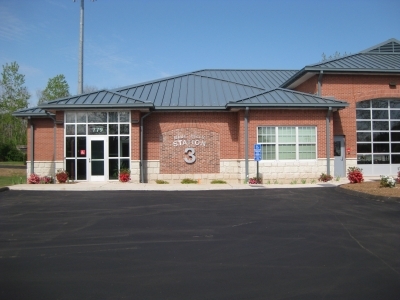 This $3.4 million project required that the existing station operations be relocated within the district so that the existing structure could be demolished and the new one constructed in its place. DPM oversaw the architectural selection process, the design process and was instrumental in the coordination of regulatory approvals, GC selection, and construction oversight. 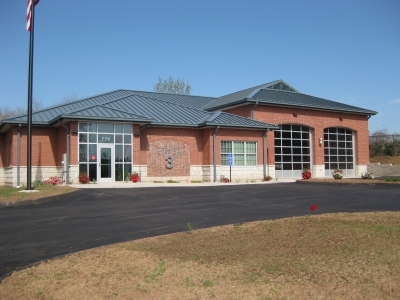 DPM provided pre-construction, construction administration, and planning services for this project.